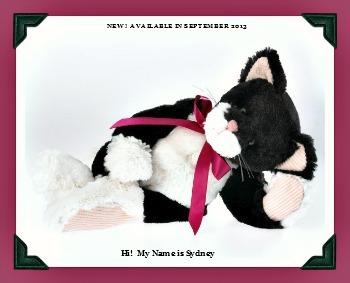 NEW from Boyds Plush by Enesco! 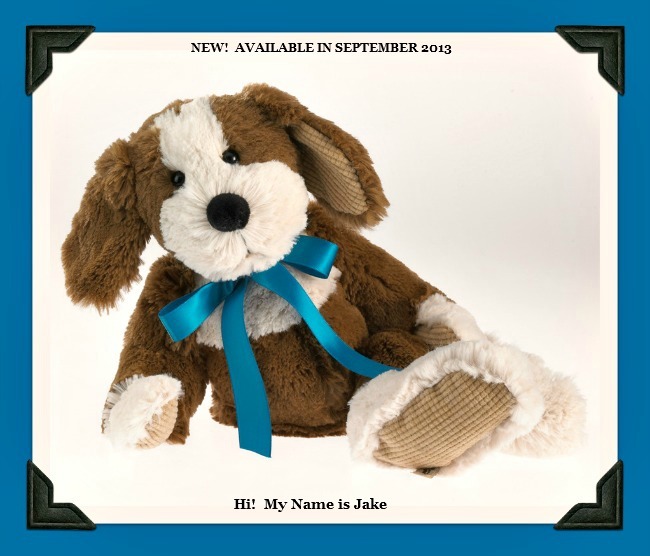 Jake, the cuddliest Dog has the endearing face of a newfound friend. 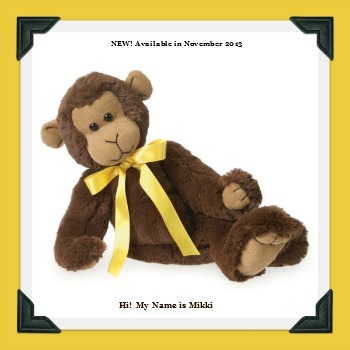 With a two-tone muzzle and tipped chest fur and paws, he will be your favorite new dog to cuddle up with on the sofa. 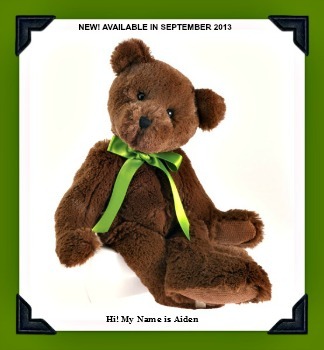 He's poseable and has soft corduroy-lined paw pads. Measures 15" Long.